development, Jobert has a deep understanding of how to build sites and apps that are functional and easy to use for the target users. He also knows how to balance this with solutions that are useful for business owners. By suggesting fast improvements that work right now, we have seen great results. Then, while measuring the effect each month, I was taught how to improve our customer acquisition costs by repeating small improvements to the website. 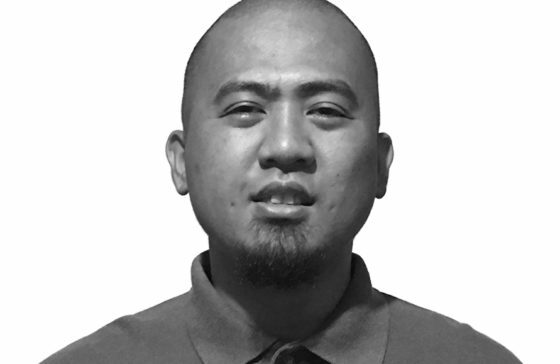 Jobert has worked as a web developer for the past 14 years. His experience spans a number of verticals e.g. retail, ISP, real estate, online transcription, SEO and eCommerce. He is passionate about the web and open source technologies that push the industry forward. When not working he enjoys spending time with his family – eating, watching movies, chatting and throwing jokes at each other. In his personal time he likes to listen to music and read books.